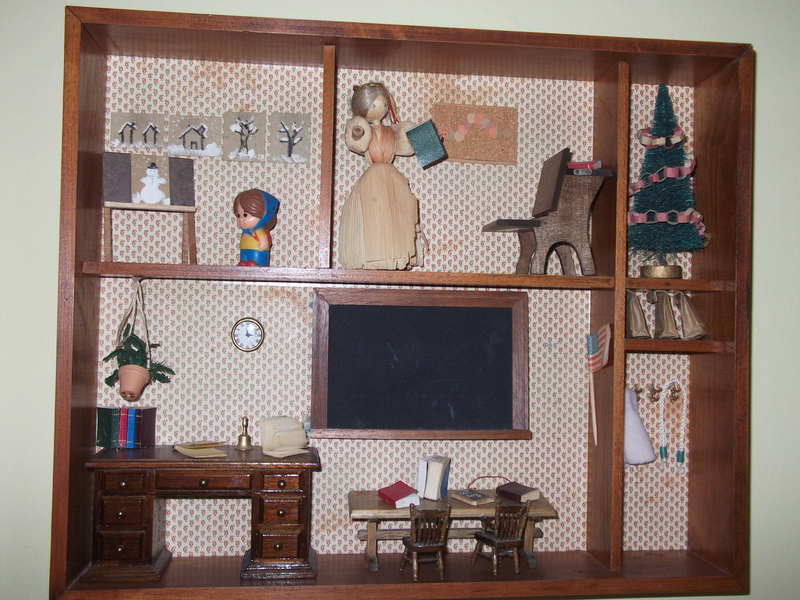 I remember that diorama! I happened to be there the summer of her retirement party. Your writing brought back a lot of precious memories. I’m in tears, Claire. What a beautiful tribute. What amazing strength women like your grandmother had. It reminds me to stop complaining! We have so much and are so lucky to be born with the heritage of these inspirational women.